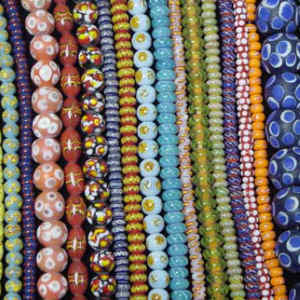 INDONESIAN GLASS BEAD SALE @ Bead World, Inc.
Sidewalk Sale @ Bead World, Inc.
SIDEWALK SALE DAYS!! 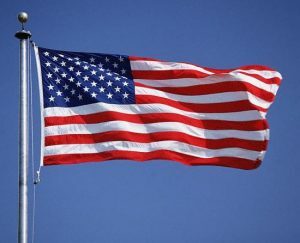 Stop in for some great specials and clearance items. Fun for the entire family. 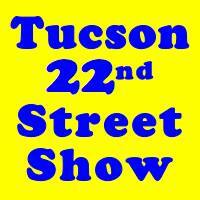 Check out all of the events on the website! Sign up for the pet parade. 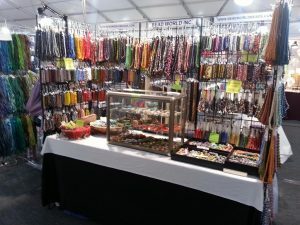 Come join the festivities and stop in Bead World to say Hi! ORDER NOW! Use Coupon Code ” cybermonday” at checkout! Jan 31st – Feb 8th, BOOTH # D-20 sharing with Avian Oasis. One stop shopping for stones, pearls, cabochons, fabulous glass and unusual items!